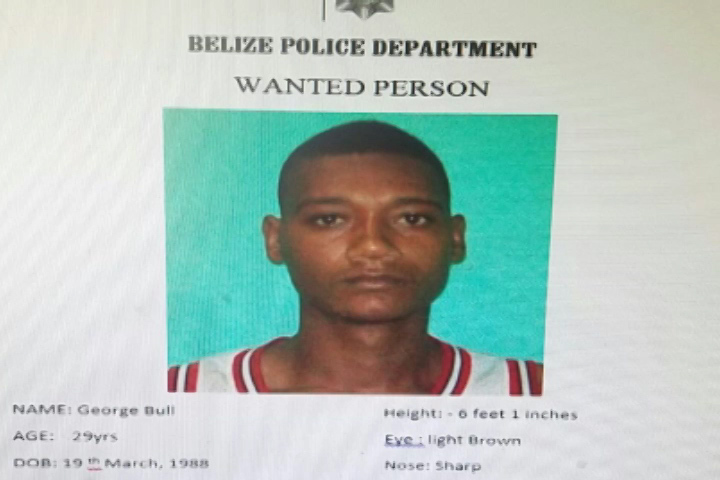 Today the Belize Police Department confirmed that the suspect in the murder of Jaime Pelayo Junior did, in fact, escape from Police custody in Orange Walk Town. That suspect is now officially identified as 29-year-old George Bull of Carmelita Village in the Orange Walk District. 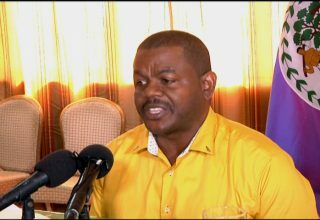 ACP Joseph Myvett, Commander of the National Crimes Investigation Branch explained how it happened. 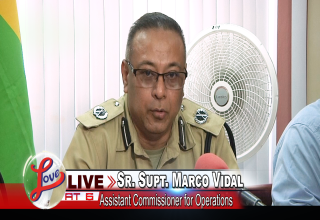 When asked, ACP Myvett said police is unaware whether Bull has relatives working at the Orange Walk Police formation. Police have issued a wanted poster for Bull for Pelayo’s murder and when captured, he will also face an additional charge for escape. Pelayo was killed at a nightclub in Orange Walk Town sometime after four o’clock in the morning on Friday, December 15 while he socialized with some friends. Bull allegedly pulled out a firearm and fired directly in their direction, fatally wounding Pelayo to his chest and injuring a woman.